FTS or First soccer is a football android game with small size and great grafics, from here you can download the latest version of FTS 18 with apk obb and data files, also i will show you how to install it on any android. As i mentioned, FTS sports game is a small sized game (not exceeding 330mb) compared to other games in this category. 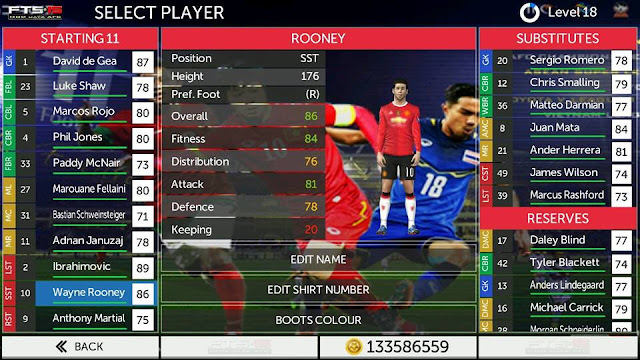 Although it is simple and unprofessional, such as PES and FIFA, it has its own features, including that it currently does not need any additional data and you can install the game from a single apk file and easily. 1. Download the compressed file that contains the FTS18 Apk file and the OBB data from the link below. 3. Copy 'com.firsttouchgames.fts15' folder located in the OBB to / Android / OBB. 4. Copy 'com.firsttouchgames.fts15' folder located in the DATA to the Android / DATA. 5. Open FTS 18.APK file and install it on your phone. 6. Go back to your applications menu in your phone and open the game and enjoy! 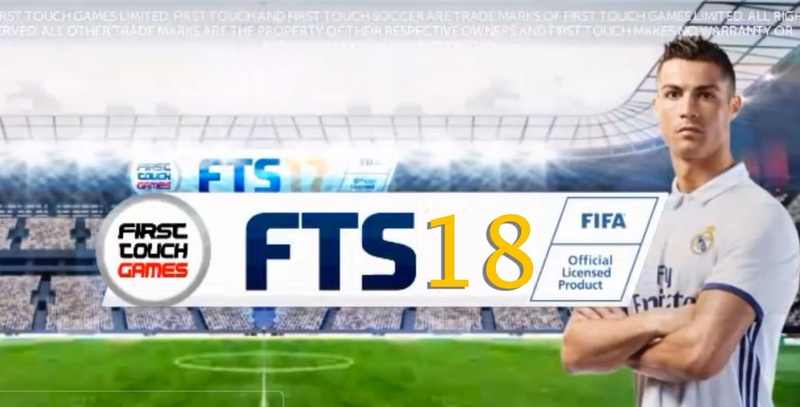 The new FTS 2018 apk is available free for all Android devices and with a single link that carries a zip file that includes everything you need to install the game, just download the file and continue the explanation above.